Lady and the Blog → Living → The Hunger Games: Official Capitol Portraits!! The Hunger Games: Official Capitol Portraits!! 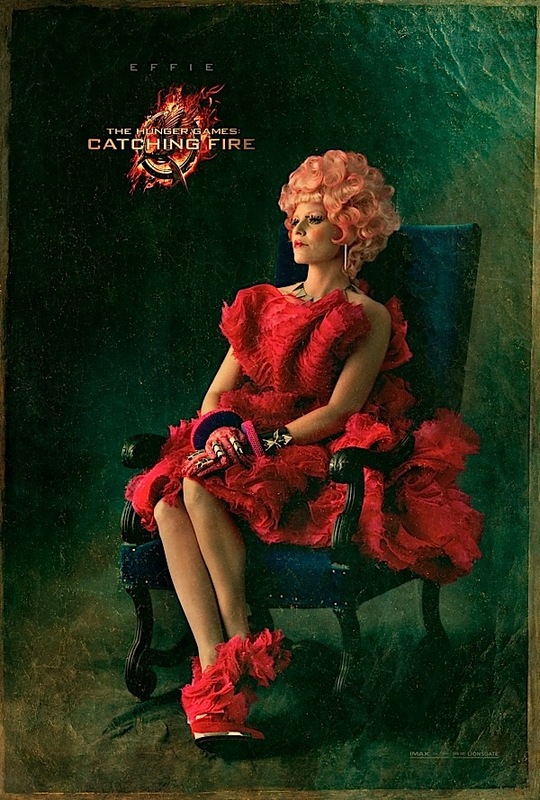 All eleven stunning CAPITOL PORTRAITS for THE HUNGER GAMES: CATCHING FIRE have finally arrived! The Capitol Portraits Series includes Effie Trinket (Elizabeth Banks), Caesar Flickerman (Stanley Tucci), Haymitch Abernathy (Woody Harrelson), Cinna (Lenny Kravitz), Katniss Everdeen (Jennifer Lawrence), Beetee (Jeffrey Wright), Johanna Mason (Jenna Malone), Peeta Mellark (Josh Hutcherson), Gale Hawthorne (Liam Hemsworth), Finnick Odair (Sam Claflin), and President Snow (Donald Sutherland). Click through the gallery to see them all (as well as a few other ‘Hunger Games’ exclusive shots). Be sure to log on to CapitolCouture.pn and check out the upcoming Spring issue, promising a fresh new look at the fabulous fashion, society, and arts of the Capitol. Previous Post: « Long Island Families: Hop Into Spring At LICM’s Spring Eggstravaganza!